Almost half of Midlands manufacturing and engineering firms expect to take on extra staff this year, despite the effects of Brexit, increased employment costs and a continuing skills shortage. But they warn that sluggish international demand for UK manufactured goods and the additional cost burdens of the Apprentice Levy and National Living Wage could reverse manufacturing growth. The uncertainty of the impact of Brexit on an already serious skills shortage adds another layer of uncertainty to the mix, and manufacturers are calling for more clarity on UK visa policy post-Brexit. 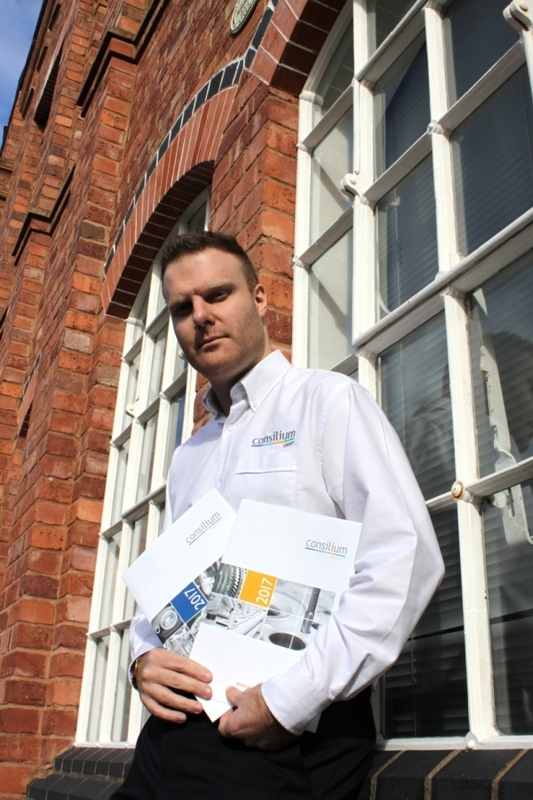 The findings are revealed in the 2017 Manufacturing Salary Survey by leading Midlands-based engineering recruitment specialist Consilium Recruit. Surveying a cross-section of manufacturing and engineering employers across the industrial heartland of the Midlands, the survey found that 42 per cent expected their headcount numbers to rise this year. In the automotive sector this grew to 46 per cent. Most of the remainder expected their headcount to remain the same or decrease slightly. The numbers indicate slightly more pessimism in the manufacturing sector than the same time last year, which is almost certainly due to the unknown effects of Brexit. Automotive, aerospace and FMCG companies in particular are expecting to recruit this year, especially in product and process engineering, design and quality functions. Consilium Recruit business development manager Paul Gunnell said that despite there being some clouds on the horizon there was still plenty of optimism in the manufacturing sector, particularly around the prospect of new markets and the emergence of technology available to UK firms who are prepared to innovate. “The main concern that continues to preoccupy industry is the shortage of engineering talent. With severe skills shortages across manufacturing and engineering at an all-time high the Government needs to clarify visa policy so that growing firms can not only attract much-needed global talent to the UK workplace, but also assure those already domiciled here that they are welcome to stay,” he said. Consilium Recruit was formed in 2001 by a group of engineering and manufacturing professionals. The company has placed industry talent into a variety of leading UK and European businesses, with clients including Jaguar Land Rover, McLaren and Bosch.